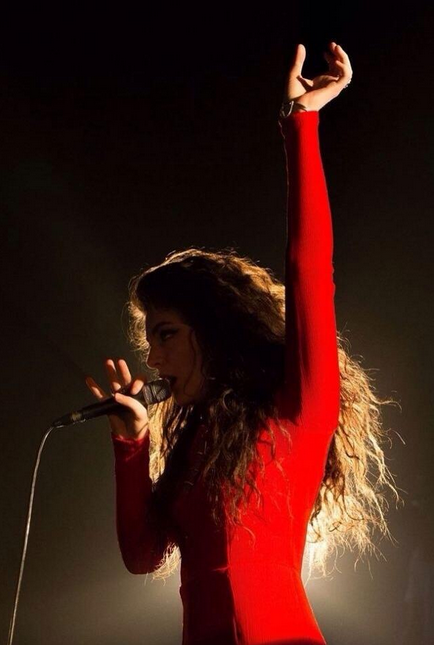 The New Zealand rockstar, Lorde won song of the year at the Grammy’s this year, solidifying her as a rising star. One thing that comes with stardom is defining who you are and your signature looks. This au-natural pop-star has already said that doesn’t wear a lot of make up and when she debuted in her Royal’s video she showed off her rockstar big natural curly locks. 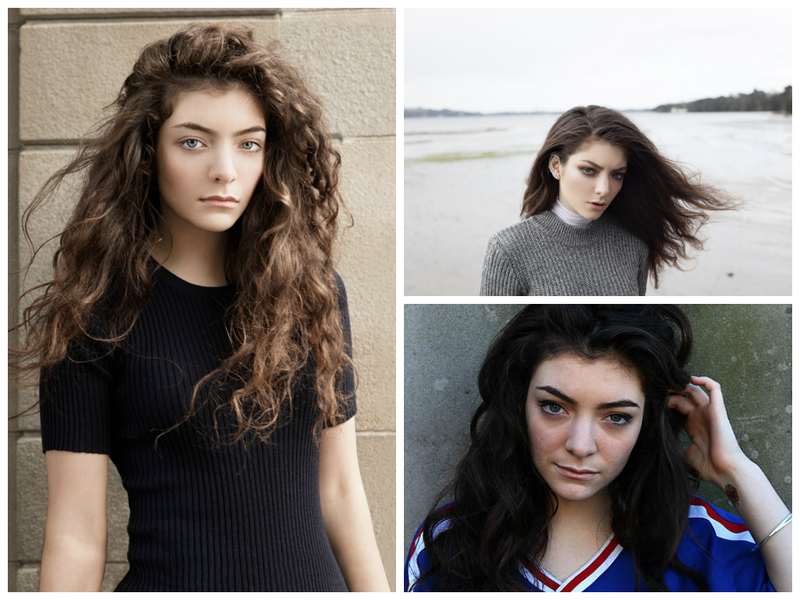 Lorde has also shown her straighter hair so which is the best? Well we love her natural (and washed once every 2 weeks) curly hair but we also love her long straight hair. 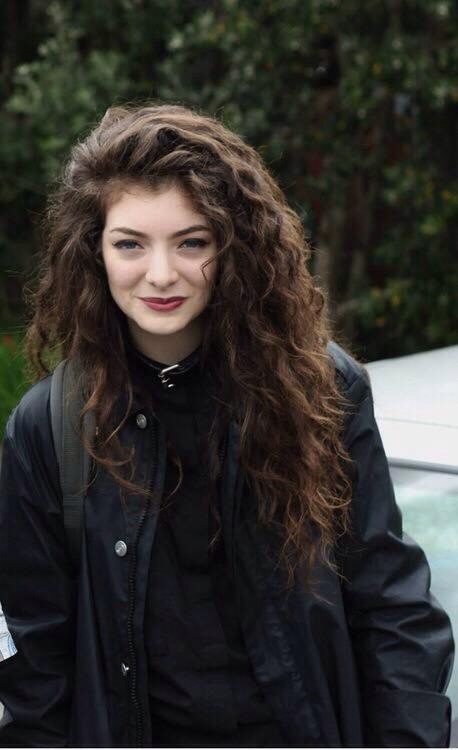 We love her natural curly hair and the way she flips it too one side. Nothing says rock n’ roll like wild and crazy curly hair. The pop star made it cool to be a commoner. 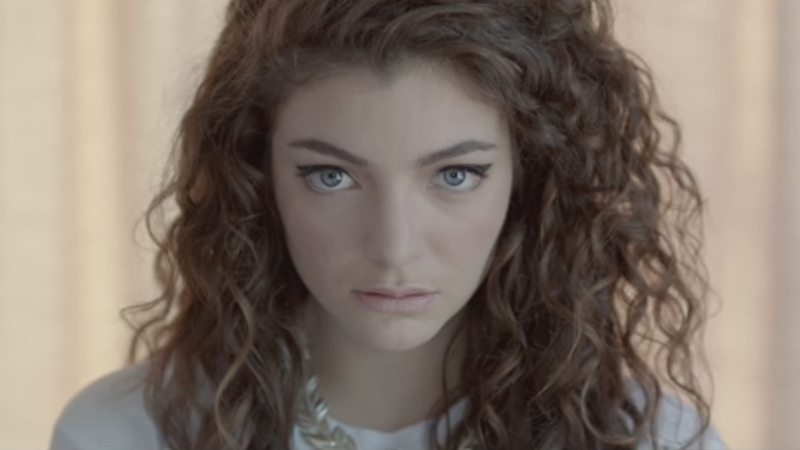 She introduced herself with her natural curls in the Royals video with this curly hairstyle. 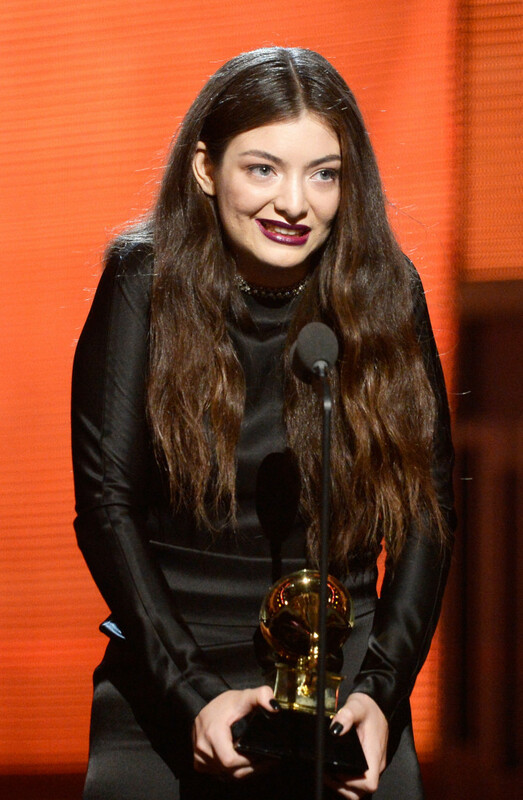 So perhaps Lorde couldn’t get her hair completely straight when she accepted her Song of the Year Grammy award but her long tousled tresses were perfect for the occasion. 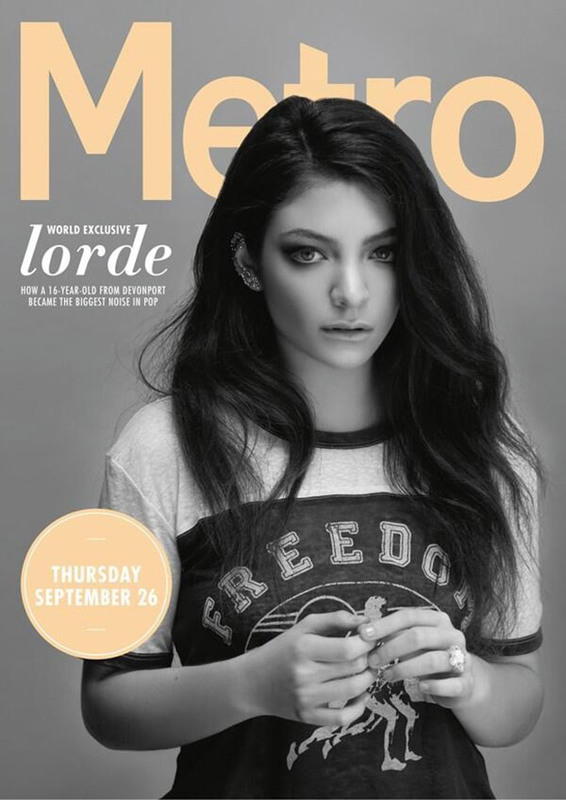 The curly haired beauty showed her soft side on the cover of Metro Mag when she had her hair styled straight, tamed, and soft. We love this look and it truly shows the versatility of this rising pop star. 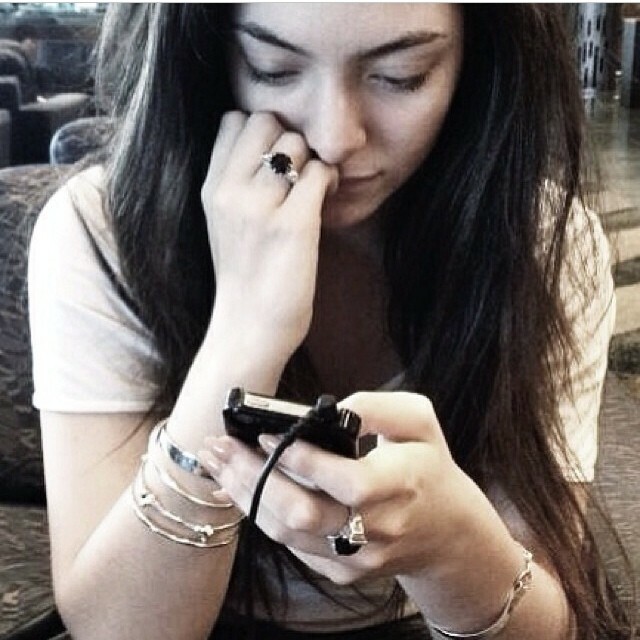 This photo posted of Lorde on tumblr showed off her straight hair. We can only imagine how long it takes to get that mane straight! 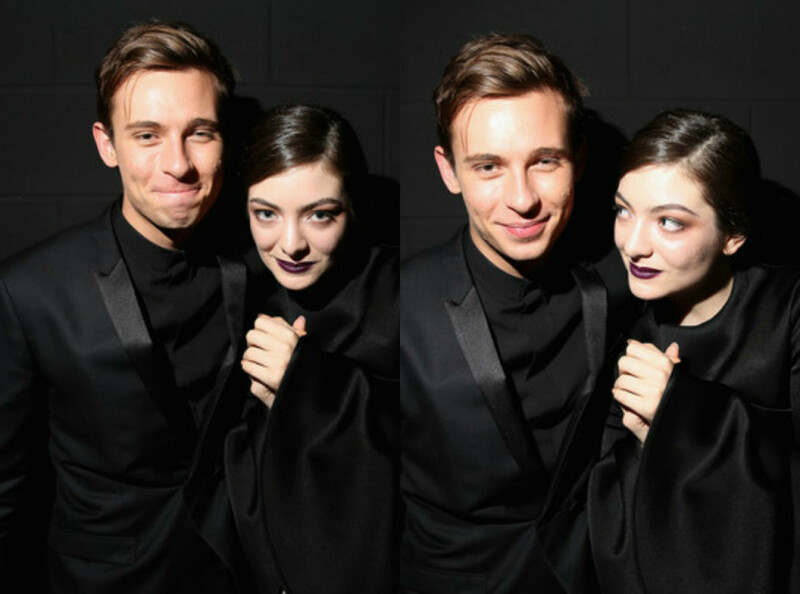 We love her slicked back and chic ponytail and the ARIA awards.